Sailing around the Whitsundays on your own private charter is an experience unlike any other! Sail, swim and snorkel with your friends and family! Hop on board White Swan Private Charter for an unforgettable sailing trip through the stunning Whitsunday Islands for 2 days and 2 nights. This relaxing tour will allow you to see and do it all from on board a comfortable 57ft yacht that will have all the comforts of home. You can expect to snorkel in the fringing reefs of the Great Barrier Reef Marine Park, explore Whitehaven Beach and check out Hill Inlet Lookout on this fun and in-depth tour. Work with the crew to plan the perfect trip for your group and embark on the sailing trip of a lifetime! White Swan's spacious interior and large deck will give you and your group plenty of space to relax while you're on board, while the fun itinerary gives you plenty of time to enjoy yourselves when you're off the boat! 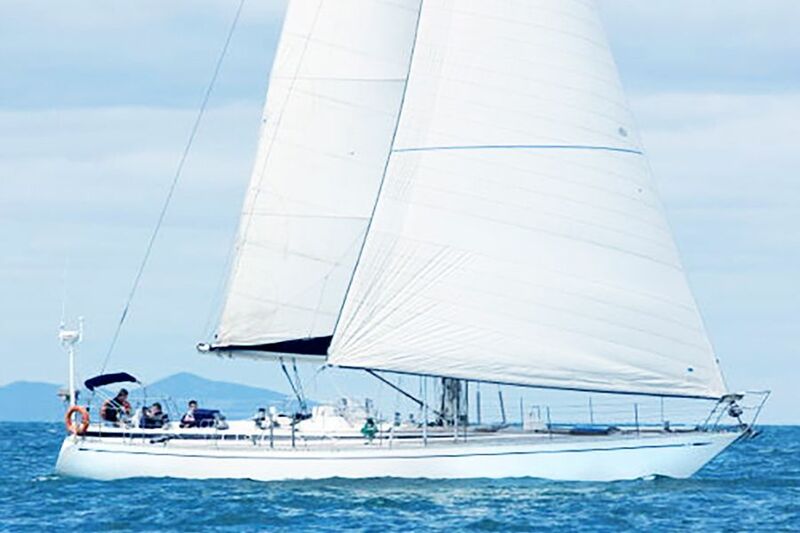 White Swan is the perfect sized sail boat for a small group charter to enjoy the comfort and ease of their own charter during their Whitsundays adventure. Choose your own sleeping arrangements once you're on board choosing from a private cabin or a bunk in the shared space. Your private charter on board White Swan will give you the freedom to enjoy the Whitsundays the way you want. There is plenty of space on board with room for 10 passengers of your choice, allowing you to have your dream holiday with the people you love! Work with the crew to build the perfect itinerary for you, stopping at all of the Whitsundays' best highlights. 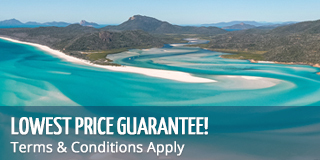 White Swan will take you to Whitehaven Beach - one of the most famous beaches in the world! You will get to spend plenty of time here, enjoying a few leisurely hours to relax, explore and take it all in. Whitehaven Beach is known for having the finest sands in the world, made up of 98% silica. Its fine texture and cool temperature make it a great place for sunbaking, hanging out and having a beach day. This is the ultimate place to enjoy a day at the beach with your family and friends! All meals are included while on charter. Please see the sample menu for a standard 2 Day, 2 Night charter here. BYO (bring your own) alcohol. White Swan departs from Abel Point Marina in Airlie Beach. White Swan is suitable for ages 12+. We require a deposit paid by card to secure the booking. The remaining balance is due 2 months prior to departure and is payable by either card or bank transfer. Longer charters are available upon enquiry. Private Charters are only available so long as no other guests book on board, so time is of the essence to secure. Please only bring a small soft overnight bag without any zippers (ie. a re-usable shopping). A zipless souvenir bag can be purchased at the boat's check-in office for a few dollars. Ensure you pack clothes, a hat, swimwear, beach towel, sunscreen 30+, and a warm pullover for the evenings (seasonal). You will also need to bring your own alcoholic beverages, available for purchase in town. There is no glass allowed, however wine bottles are accepted.